This lighter weight version of Berroco Remix is made from the same 100% recycled fibers. Tweedy, super soft, and machine washable, Remix Light is an exciting transeasonal blend that is comfortable in every way. This yarn is intended to be knit or crocheted at a loose and drapey gauge, around 22 stitches over 4 inches, but as always, be sure and check your gauge! Berroco Remix Yarn is a similar yarn: nylon, machine wash, 100 gram, 30% nylon, 27% cotton, 24% acrylic, 10% silk, 9% linen. You may also like Cascade Sarasota Yarn, which is another similar yarn: machine wash, 5.5 sts / inch, 100 gram, and on size 5 US needles. What about yarn that have the same look and feel? 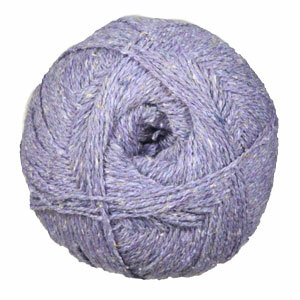 Find more yarn that is recycled or reclaimed fiber, a fine tweed texture, and is machine dyed. You may enjoy taking a look at the Berroco Remix Light Hope Cardigan, Berroco Remix Light Rockport Shawl, Berroco Remix Light Atwells Cardigan, and Berroco Remix Light Spruce Head Stole kits all using Berroco Remix Light Yarn. 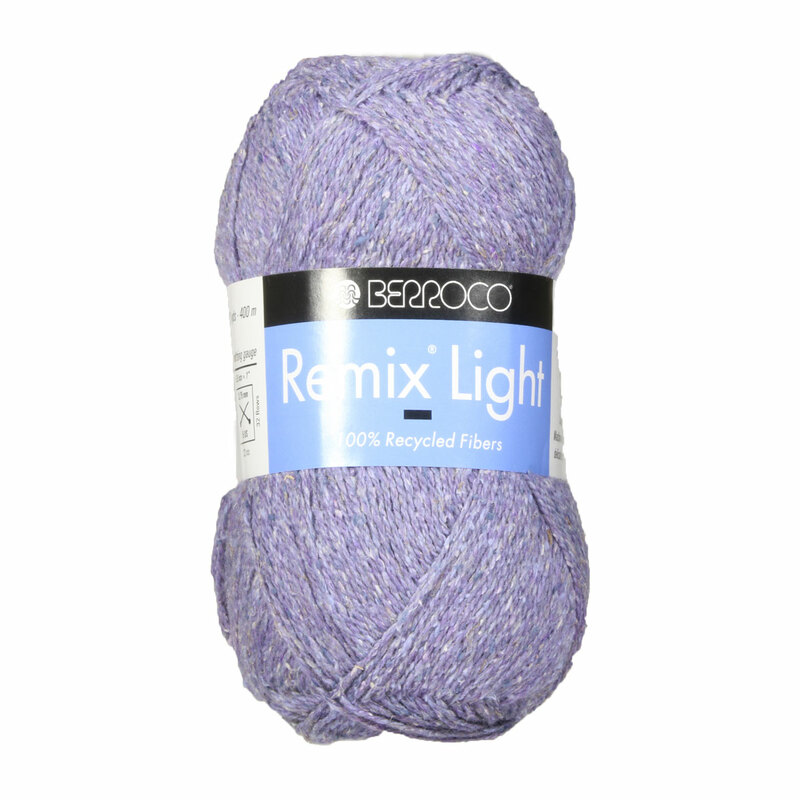 Hopefully our suggested project ideas for Berroco Remix Light Yarn can help you come up with your next exciting new project idea!